While there are so many great gifts you can buy, those that nurture the soul and help the recipient preserve or improve their health are some of my favourites. They’re often indulgences they wouldn’t treat themselves to, and they can improve their life in many ways. In today’s post, I’ll be sharing some of my favourite self care gift ideas. These are a range of products that are sure to delight the women on your list! Slipping into a cute and comfortable set of pyjamas after a long day is just glorious! I love pyjamas as gifts because they’re practical, also work for lounging around the house, and a nice set is something we may not normally buy for ourselves. From a self care standpoint, comfortable clothing helps us care for our physical bodies, and can help us relax more quickly. The UGG Lenon Mini Stripe Jersey Pajamas (pictured above) are wearable year-round and come in two pretty colours. Find them here. Candles are great for creating a relaxing atmosphere and are the perfect complement for taking a bath, meditating, or journalling. The set pictured above is actually from Amazon and cost around $20USD! 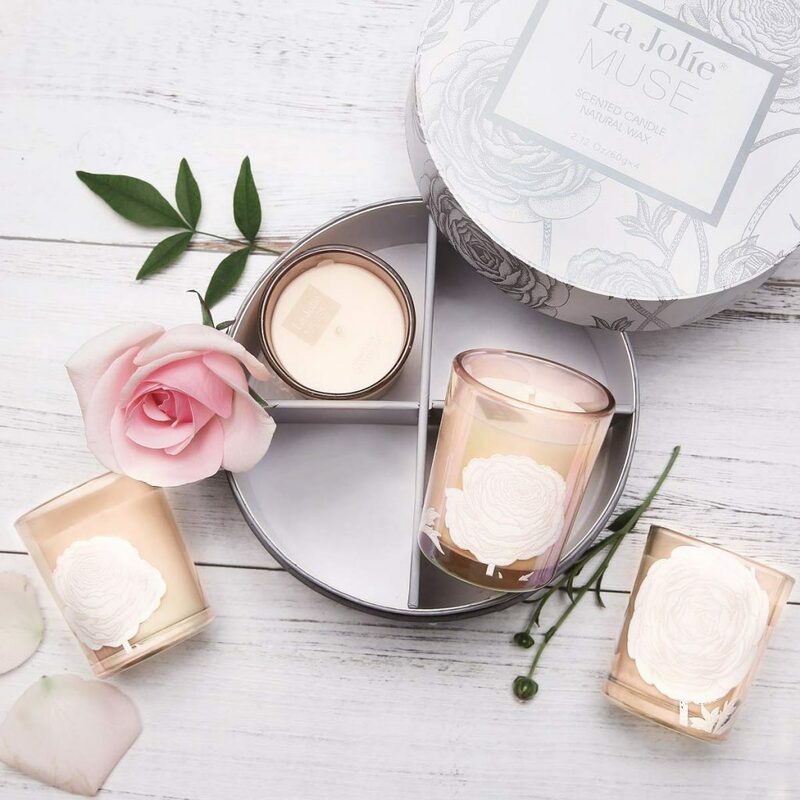 It’s a set of 4 natural soy wax candles from La Jolie Muse, and the packaging is beautiful. You can shop them here. Journals make excellent gifts because they’re so practical and can really encourage someone to start a regular journaling practice. They’re also easy to find at different price points and with different focuses or features. 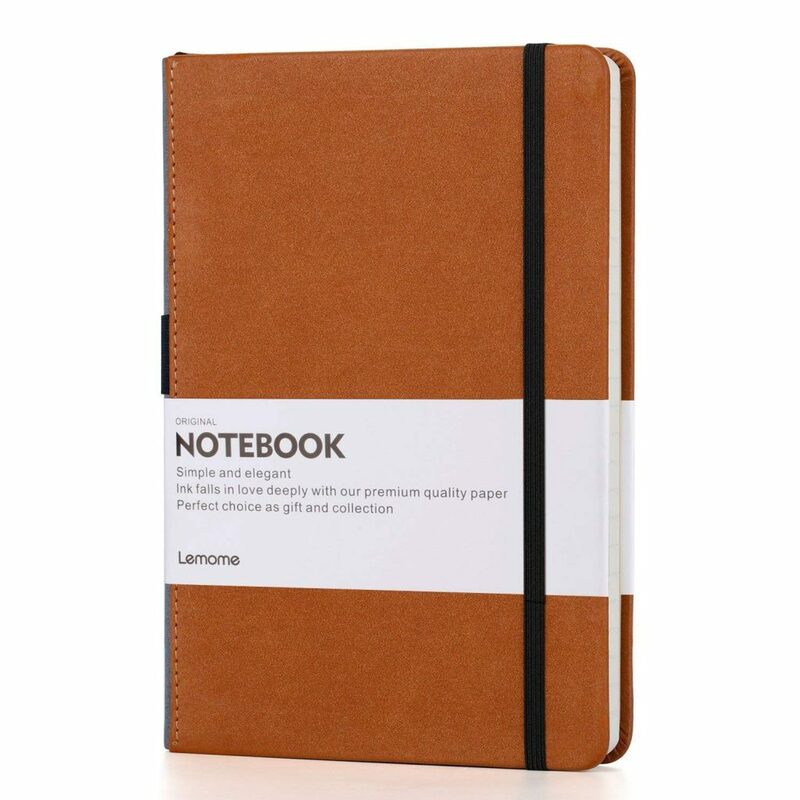 The simple notebook pictured above is a great option for someone looking for free form journaling. And a gratitude journal like this one is a solid choice for someone looking to be more deliberate about their mindset and thought patterns. If you’re shopping for an avid reader, you have a ton of gift options to choose from! You could buy them books, a nice boxed set, or a reading accessory like a bookmark or reading lamp. 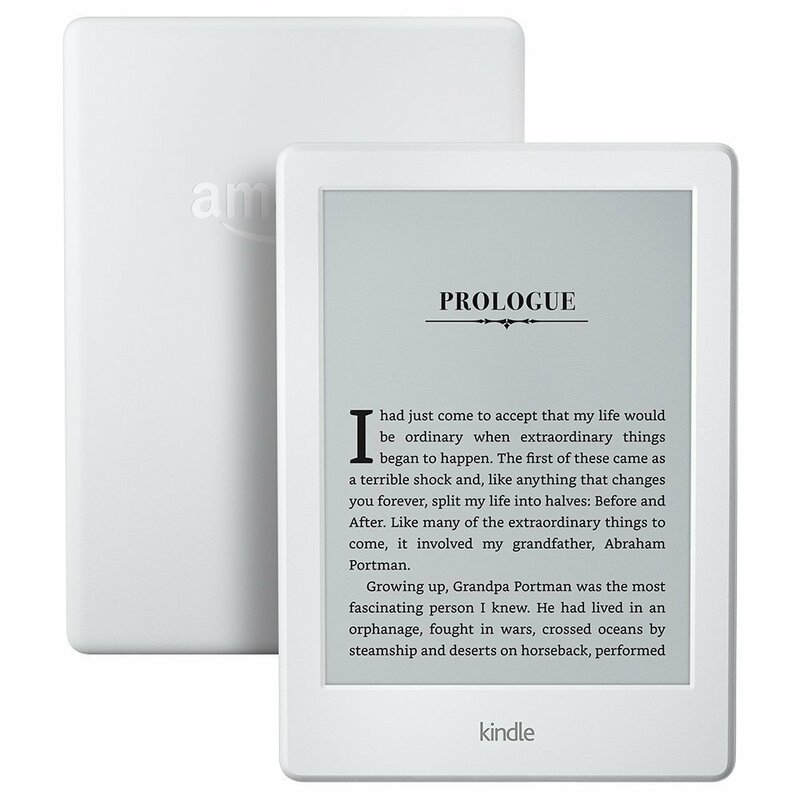 I love the idea of a Kindle e-reader as a gift, though, because it’s a great way to store books and, in many cases, buy them at a much lower price. Plus, you can find the e-reader pictured above for around $80USD. Find it here. Tea makes a beautiful gift! And like candles, tea is a great mood-setter. 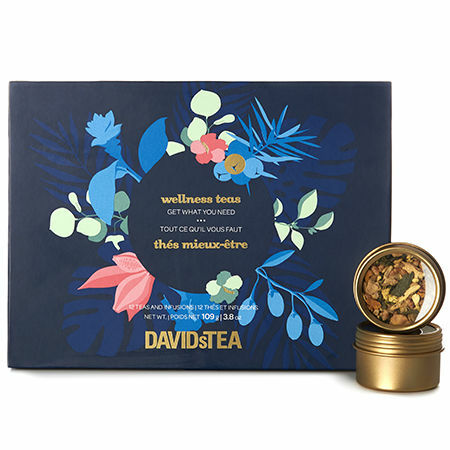 The David’s Tea Wellness Teas Gift Set pictured above also has health benefits which is an added perk. Shop it here. #6. A Scrub or Mask. There’s something about a good face mask or scrub that makes you feel like you’ve had a mini spa experience! Skincare products, nail polish kits, and hair masks all make great self care gifts, and are easy to find at many retailers. 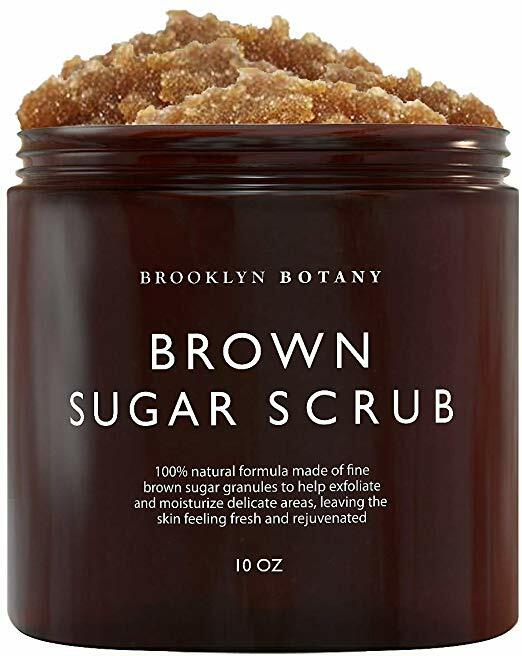 The body scrub pictured above is a great option since it’s designed for face and body and brown sugar is a pretty universally-loved scent. Find it here on Amazon. If you’re shopping for someone who loves to take baths, a caddy is a great idea! 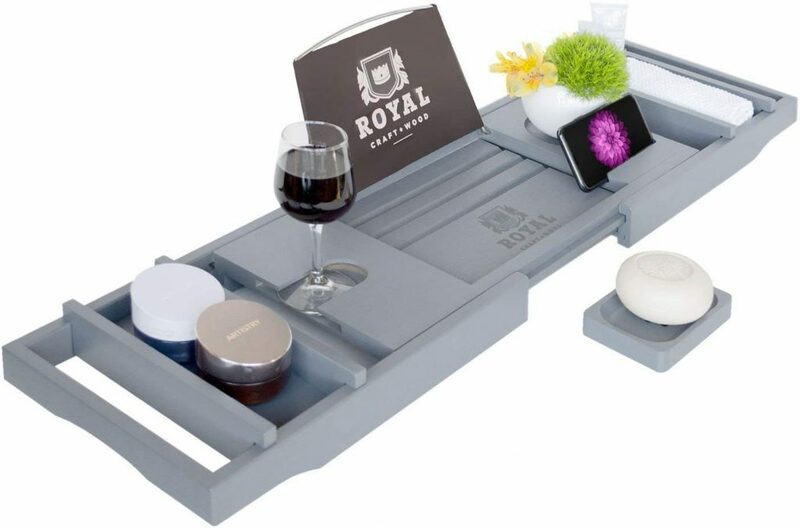 It makes it easy for them to read, enjoy a class of wine, or even watch a movie in the tub, and is something they may not think to treat themselves to. I love the handmade options on Etsy, but if you’re in a time crunch, Amazon has some great bath caddies to check out like the one above. 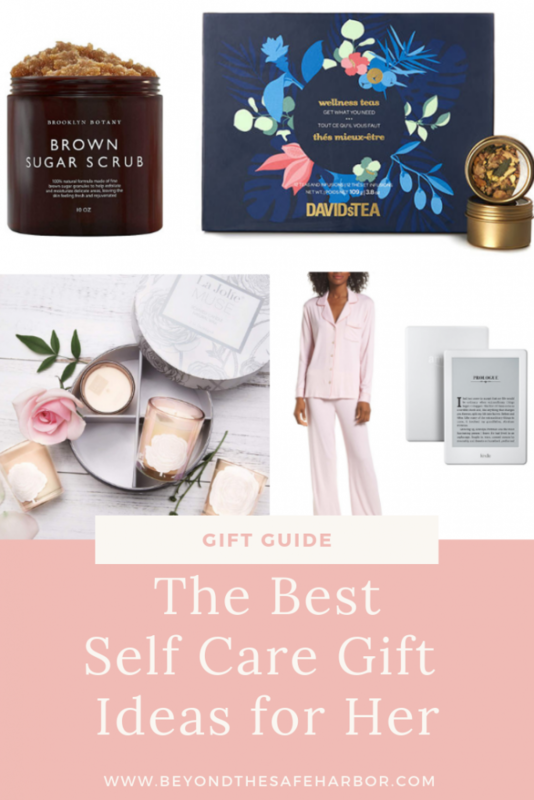 That wraps up some of my favourite self care gift ideas! Which ones stood out to you? Leave me a comment and let me know!